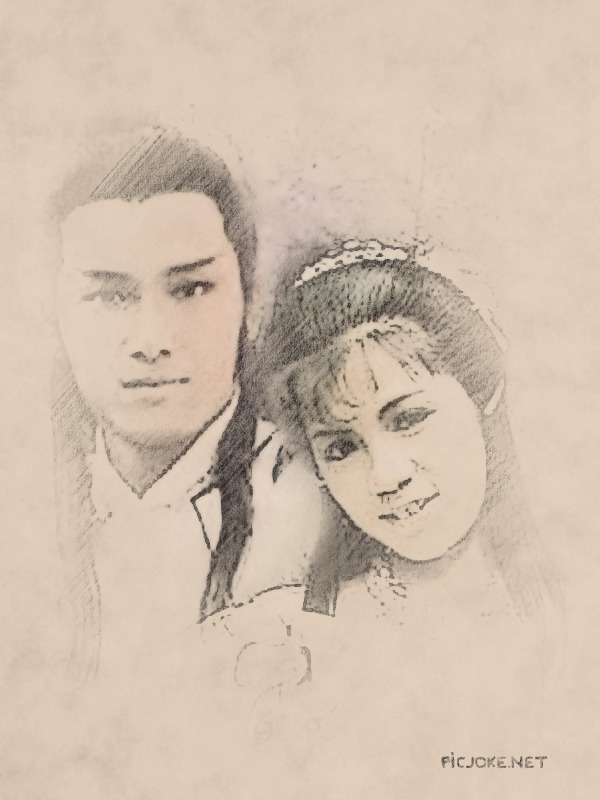 I’ve started watching the Legend of Condor Heroes 1983 since yesterday. Only 33 years later, why not... I’m not sure I will be able to finish all the episodes, cos 60 eps is a lot for me to watch. But I do want to watch it, particularly because I want to see Michael Miu’s portrayal as Yang Kang and Barbara Yung’s portrayal as Wong Yung. The two have been considered widely as the best Yang Kang and Wong Yung ever (like, ever), thus I want to know how this conclusion was achieved. 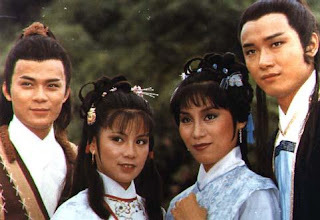 Also, it’s interesting for me that Yang Kang and Wong Yung are nemesis in LOCH, but TVB had later given Michael and Barbara four additional series where they were lovers. 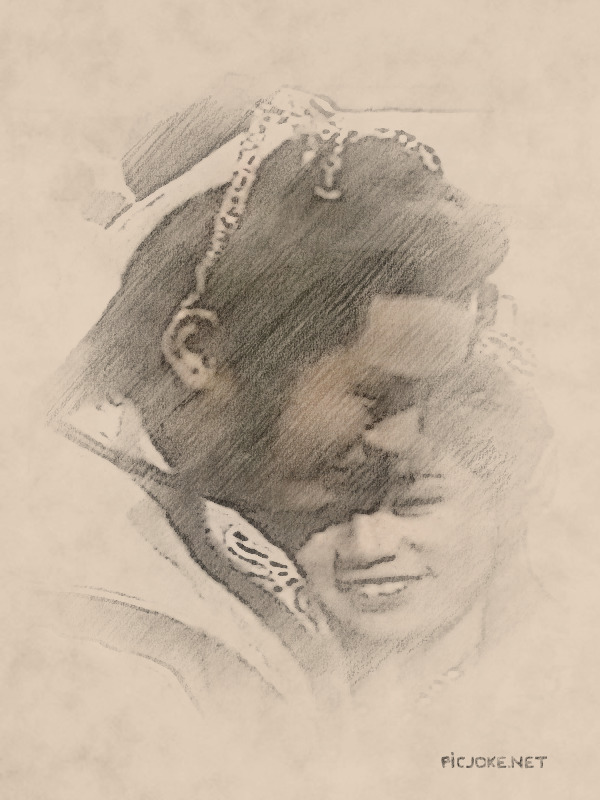 I mean, surely there was something in their bitter-rival chemistry in LOCH that was spot-on that made the fans and TVB rooted for them? Anyway. LOCHwas written by Jin Yong (Louis Cha) back in 1957. The original title of LOCH, according to the Wuxia Society, should have been “Legend of Condor-shooting Heroes”. However, perhaps because it’s shorter, the omission of the “shooting” has been acceptable by many. The version I am watching is Cantonese with English subtitle. I love the Cantonese version because, again, it’s the original voices of the actors and actresses, and not a voiceover. I obtained the DVDs from Tokopediain Indonesia. Again, the DVD is English subtitled with Cantonese voice, hence international readers may actually be able to purchase it if you negotiate with the seller for international shipping. Below is the synopsis of the episodes. Since I’m biased towards Michael and Barbara, I would be more focused and perhaps rather lengthy in discussing scenes with at least one of them around. I may be brushing over the Felix Wong scenes, but it’s really because of my bias and it’s not a reflection of Felix’ performance, for I do acknowledge his acting and fighting skills. Ep 1: Talking about Guo Xiaotian (Guo Jing’s father) and Yang Tiexin (Yang Kang’s father) and their respective pregnant wives. Guo and Yang met a Taoist priest (Qiu Chuji) who had just killed a Song traitor. 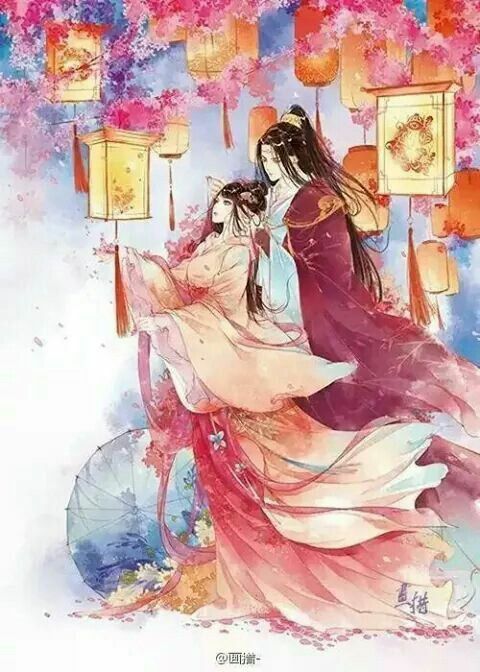 Guo and Yang asked for the priest’s advice for the names of their unborn babies, the priest gave the names Guo Jing and Yang Kang, and gave them two daggers as gifts. 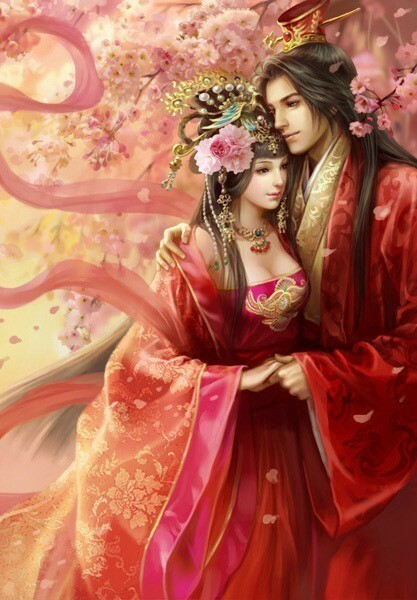 Then Bao Xiruo (Yang Tiexin’s wife) saved a guy, who turned out to be Wanyan Honglie, the 6thPrince of the Jin Kingdom. 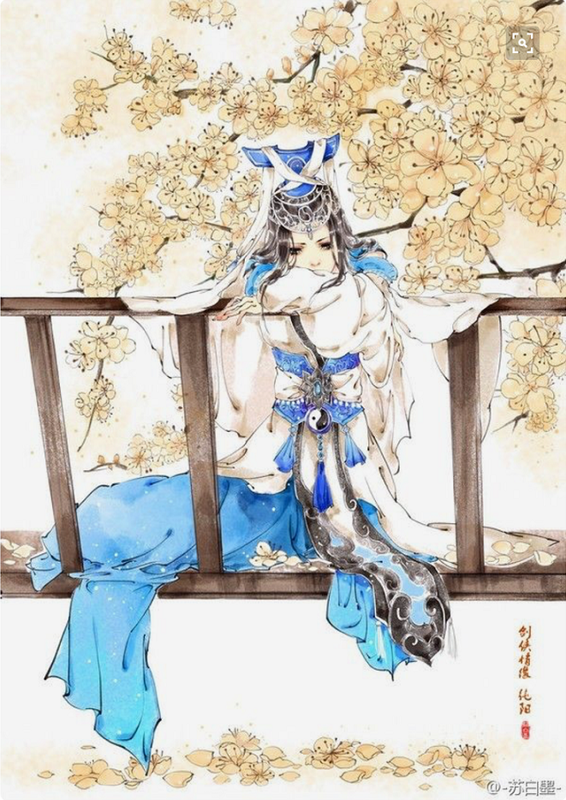 Honglie liked Xiruo, hence he colluded with the corrupt Song army to have the Guo and Yang families attacked. Guo Xiaotian died protecting his family and friends. Yang Tiexin was injured during the fight to defend his wife and Li Ping (Guo Xiaotian’s wife), and he was presumed dead. 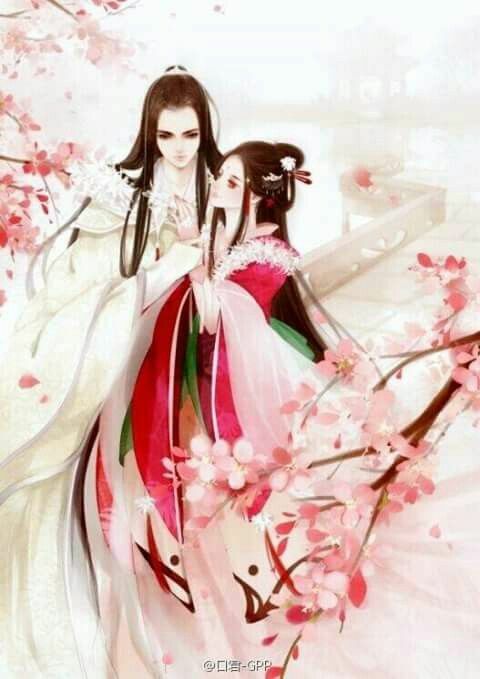 Qanyang Honglie pretended to be the hero who rescued Xiruo and eventually took her to the Jin Kingdom. A note on Yang Tiexin: Patrick Tse who played this character played as a villain in the Fallen Family 1985 opposite Leslie Cheung and Maggie Cheung. Now that I think of it, back in 1983, Patrick Tse actually looked like Michael Miu these days... hence it was actually a good choice in terms of look that Patrick played Michael’s father back then. By the way, Patrick Tse is the father of the famous actor-singer Nicholas Tse. Didn’t know until just now. 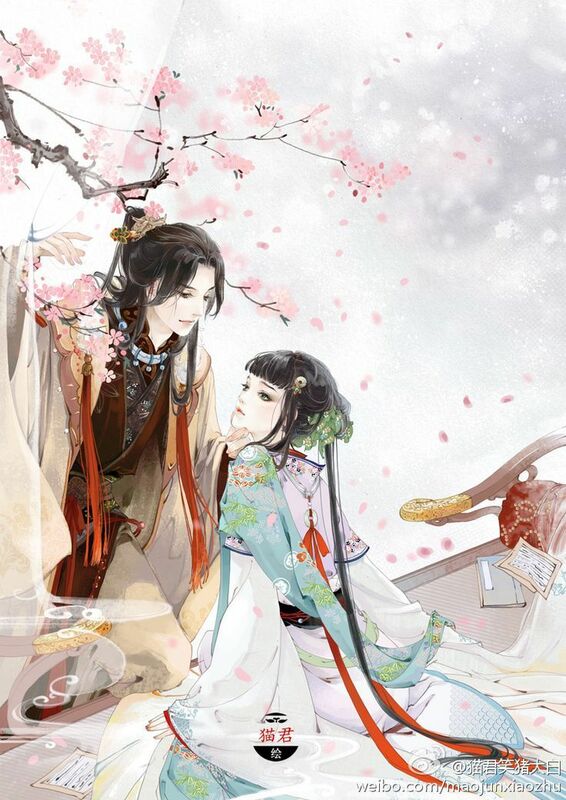 Ep 2: Wanyan Honglie finally managed to convince Bao Xiruo to stay at the Jin kingdom to raise Yang Kang, despite Xiruo’s evident love to the presumed dead Yang Tiexin. 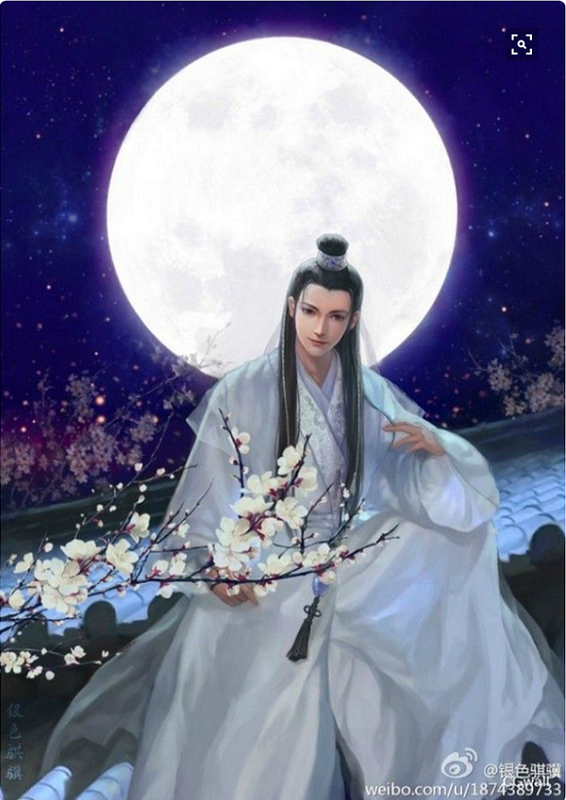 Priest Qi found Xiruo and, despite his dislike that Xiruo was living with Wanyan Honglie, he finally trained Yang Kang when the boy was already 5 years old. In Mongolia, Guo Jing was finally taken into the household of Temujin (Genghis Khan) and became childhood friends with Temujin’s son (Tuolei) and daughter (Huazheng). The Seven Freaks of Jiangnan finally found Guo Jing and trained him as well. This boy Guo Jing was played by the little boy who was in Chor Lau Heung 1984 as Fell Cut’s apprentice. The episode ended with the grown up Guo Jing (Felix Wong) walking up the hill. Ep 3: Wanyan Honglie and another Jin prince (played by the guy who played as Auyeung Fei in CLH 1984) came to visit Temujin and his Mongolian kingdom . 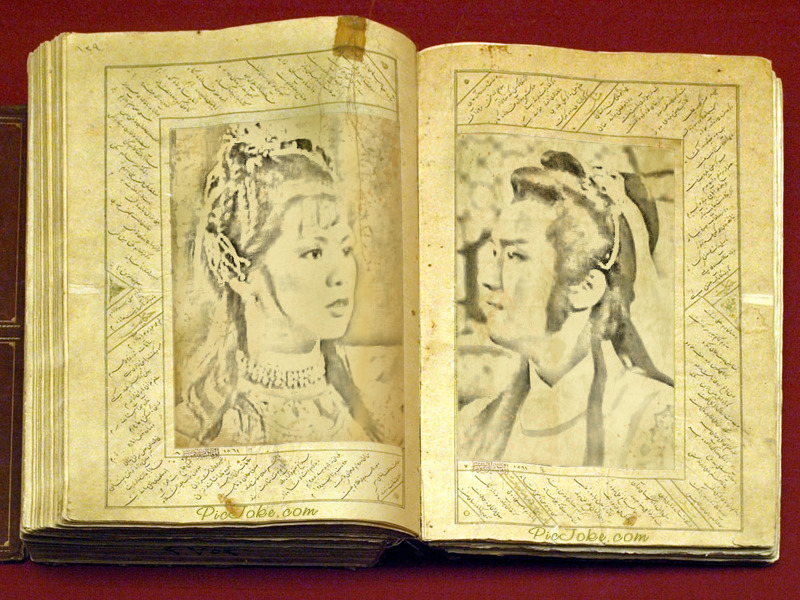 Guo Jing is courted by Huazheng the Mongolian princess (“Tung Yi” in FD 1984), but the princess is courted by Dushi, another Mongolian royal. GJ started to question his status as a Han in Mongolia. Ep 4: Despite the insults, Guo Jing still aided Mongolia in a war against Naiman to prove that a Han was much smarter than the general opinion among the Mongols. He was victorious, thus the Mongols started to treat him with respect. In fact, Wanyan Honglie started to see Guo Jing as a talent he’d love to have on his side. Ep 5: Wanyan Honglie visited Guo Jing and his mother. 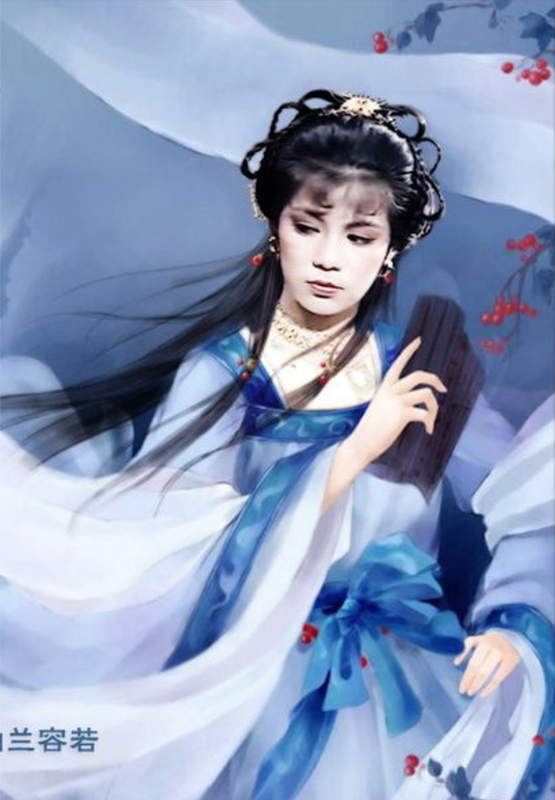 Upon realising that Wanyan is the 6thPrince of the Jurchen, Li Ping told him to get out of her house. 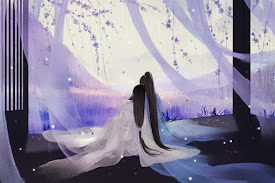 Realising that Li Ping could tell Yang Kang the truth about his father (that Wanyan Honglie wasn’t his real father, and the earlier was the reason behind the Guo and the Yang demise), Wanyan ordered the demise of GJ and his mother. The plan failed, and Wanyan Honglie just point blank refused the responsibility. Later, Guo Jing, Tuolei and Huazheng saw Mei Chaofeng, a black-magic practitioner who was defeated by the Seven Freaks of Jiangnan a decade ago. Ep 7: Guo Jing met Taoist Ma Yu of the Quanzhen Sect who taught him some moves to improve his skills. First Teacher instructed him to defeat Third Teacher. If GJ lose, he’d be expelled from the school. Taoist Ma Yu gave him tips to control his breathing, which helped him withstanding three moves of the Third Teacher. First Teacher was suspicious about GJ’s improved skills, hence he asked 4thand 7th to follow GJ. They didn’t find GJ; but they found injured skulls, which they thought was GJ’s wrongdoing. Meanwhile, GJ and Taoist Ma Yu also tracked down Mei Chaofeng unsuccessfully. Yet, they saw Wanyan Honglie cahooting with Sangkun, one of Temujin’s brothers. GJ wanted to warn Temujin, but the Seven Freaks tried to kill GJ for they thought GJ was learning black arts from Mei Chaofeng. Taoist Ma Yu interfered and explained what happened. Ep 8: Temujin saved himself, thanks to his loyal troops. He then concocted a plan to defeat Sangkun and his other brother (forgot the name). Tuolei killed Dushi, hence Huazheng was free to marry Guo Jing. Yet, Taoist Ma Yu suggested that the Seven Freaks return to the Central Plain to escape Mei Chaofeng. The Seven Freaks agreed, and they took Guo Jing with him. 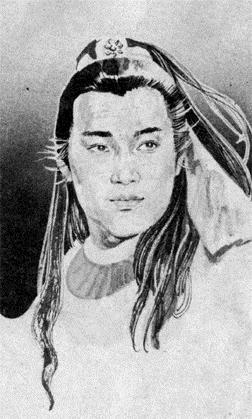 Temujin bestowed his daughter to Guo Jing by way of the gold dagger, hence Guo Jing became the Golden Prince of Mongolia. Guo Jing later refused cos he always treated Huazheng as his sister. 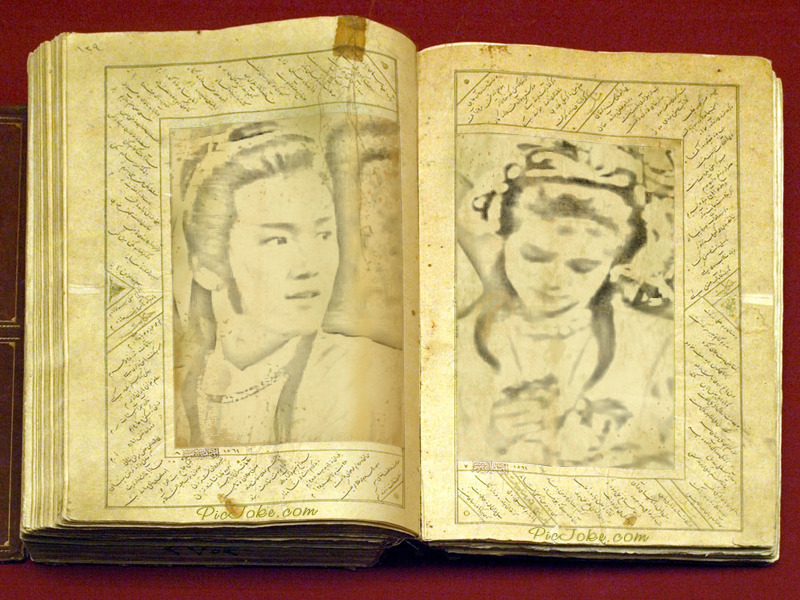 Huazheng cried and ran away, then was kidnapped by Mei Chaofeng. 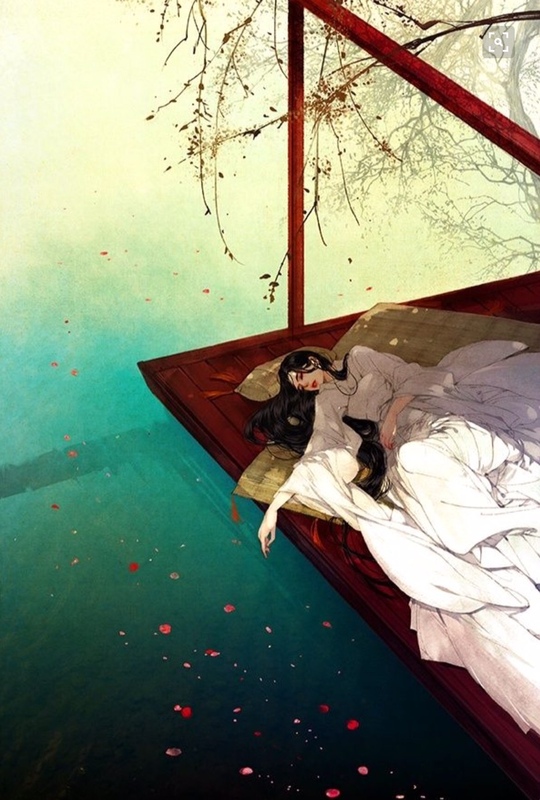 Guo Jing tried to rescue her. The Seven Freaks joined with Taoist Ma to defeat Mei with the Seven Stars Formation. 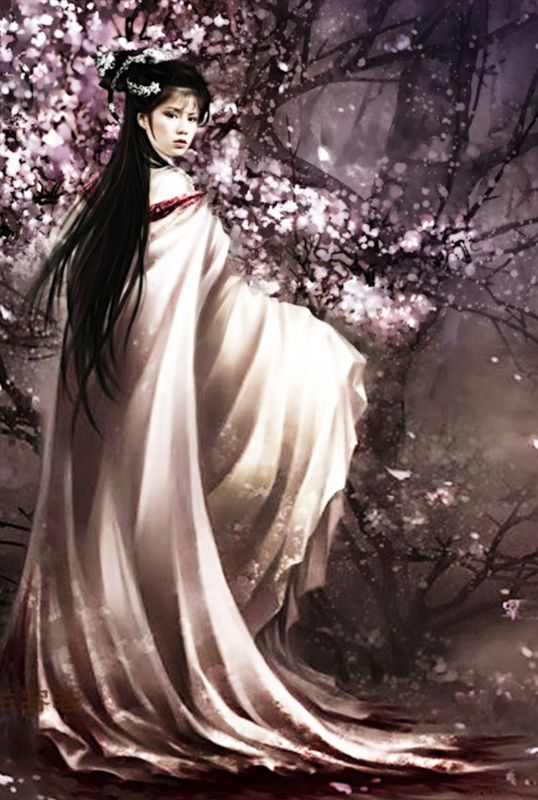 However, Taoist Ma still had to impart one of the secret martial arts of his sect to save Guo Jing. Speaking of Barbara, we finally met her in Ep 9! 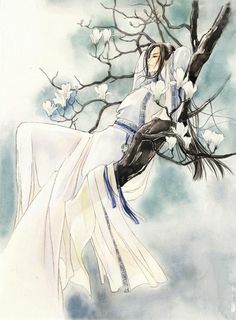 That’s when Guo Jing finally went to Jiaxing alone (cos the Seven Freaky Teacher finally thought he’d better explore the world alone to learn some lessons). Barbara, I mean Wong Yung was dressed as a little beggar who kept following Guo Jing. She’s so cute, OMG!!! I use the Cantonese spelling for her name instead of the Mandarin spelling (Huang Rong) cos that’s how I remember her. By default I should use Kwok Ching as well for Guo Jing, but since “Kwok Ching” and Guo Jing sound similar, I just use GJ. OTOH, Huang Rong and Wong Yung don’t sound the same at all, hence I use Wong Yung (in addition to that’s the name I remember her). Anyway, Guo Jing didn’t want Wong Yung to follow him around, so she left. 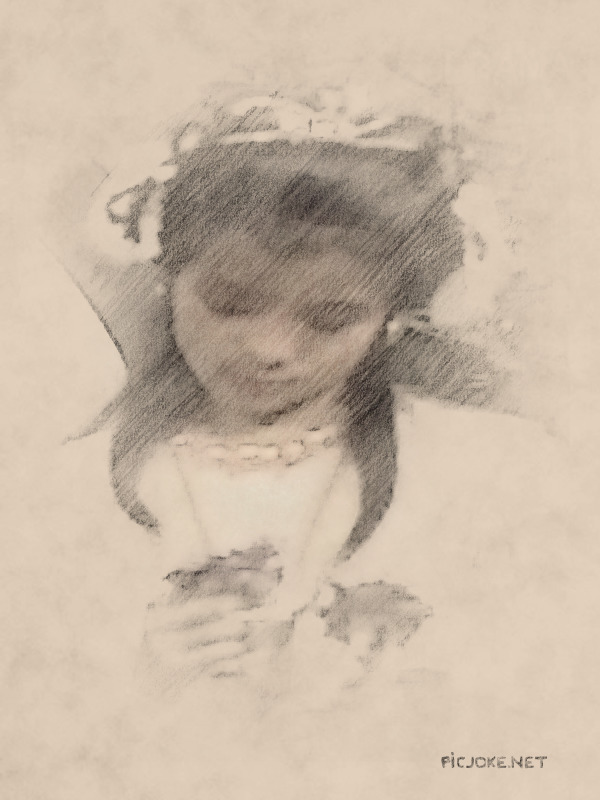 But then she “took revenge” by showing the Three Ghosts of Jurchen his hideout. 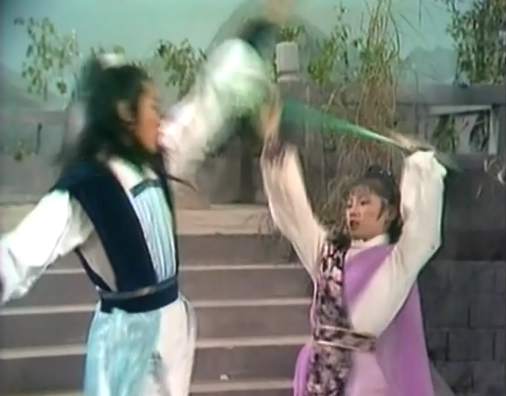 Ep 10: Wong Yung eventually saved Guo Jing from the Three Ghosts. She even swam in the lake to save both of them from the Three Ghosts’ teacher. Later in town, they met Mu Nian Ci who was buying a jar of wine. Wong Yung disliked Guo Jing looking at Mu Nian Ci. 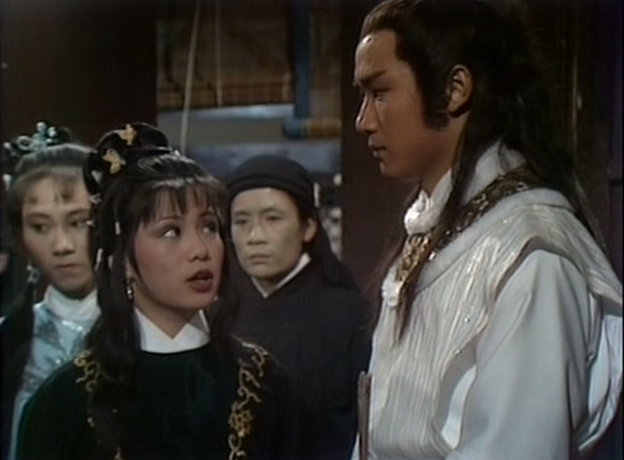 Later, Mu Nian Ci was kidnapped by Ouyang Ke, the nephew of a famous Ouyang Feng (Ouyang Ke's actor also played as Yip Shing Lan, Siu Ching’s half-brother in CLH 1984). Mu Nian Ci’s father thought Wong Yung and Guo Jing kidnapped Nianci, hence they also had to run away from the hero (who I suspect was actually Yang Tiexin). Wong Yung and Guo Jing found and saved Mu Nianci from Ouyang Ke (who restrained himself once he realised Wong Yung wore a soft hedgehog vest, which meant that she was related to one famous Huang Yaoshi). Since she disliked Guo Jing being friendly to Mu Nianci, Wong Yung changed into female clothing and made Guo Jing gaga over her beauty. And man, she’s so gorgeous! 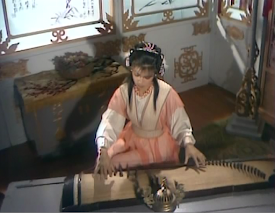 Later, Mu Nianci’s father (who was truly Yang Tiexin) found her and almost had a misunderstanding with Wong Yung and Guo Jing, but Nianci cleared the misunderstanding. Wong Yung didn’t allow Guo Jing to tell his name to Yang Tiexin tho, hence Yang Taihap couldn’t connect the dots. Anyway, Wong Yung and Guo Jing bonded quickly, and they were really cute together. I’m still biased with MB, but I have to admit that Wong Yung/Guo Jing are cute. But I now wondered if ever the Wong Yung character could befriend (a humbler and more honest) Yang Kang... would they have a good chemistry too? That wouldn’t happen cos they’re archenemies here, mostly due to Yang Kang's arrogance I guess. Oh, and then Guo Jing decided to confess that he was the Golden Prince consort in Mongolia, i.e. 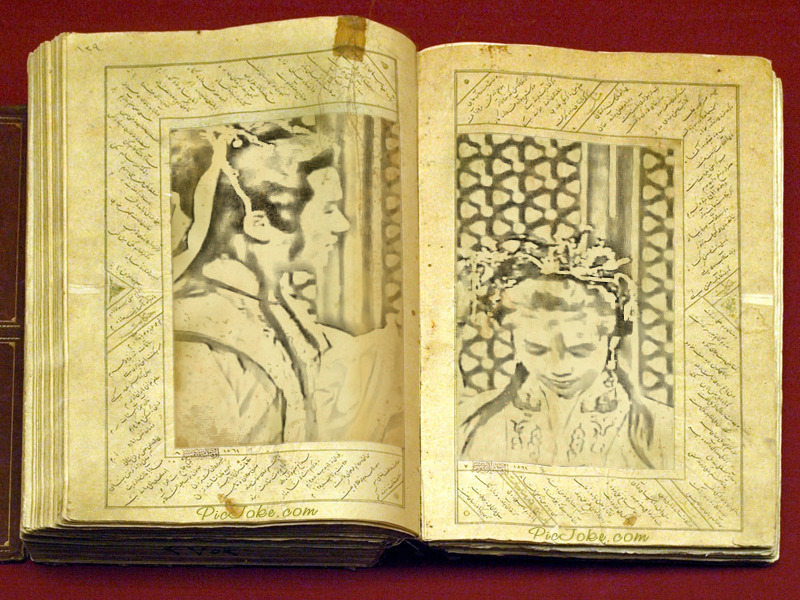 he’d marry Princess Huazheng as he returned to Mongolia. Wong Yung was very angry. She slapped Guo Jing and told him to leave. Okay, here I have to be honest: I think their interaction was too quick here. I guess WY just needed someone she truly liked to be with her, and thus when the brat found out that GJ wasn’t available, she cried. But again, I have to say that this is a bit too fast a development (but also feel free to ignore me cos, again, I’m biased). Anyway, WY realised that she was being unreasonable, hence she chased Guo Jing to get him back. She arrived in time to rescue him from the Lama Lightning Formation set by Young Master Ouyang Ke et al. I loved this series as a child. My mom LOVED 80s series featuring Miu and Barbara. SO, when I first watched this, I has already seen Chor Lau Heung, and Fearless Duo. But I think Yung and Felix were pretty cute in here, and the rest of the series. I don't think you'll see the friendly duo you'd wish for between Barbara and Michael lol. Great synopsis! Enjoy the series! Yes I think that this movie does have Barbara and Felix going pretty well together. Michael and Sharon do have a good chemistry together. Also, I think Michael and Felix have great acting skills as well as Barbara and Sharon. I would think that Barbara is of course gorgeous and Sharon is too! This is a great movie and Barbara is so cute and she is very smart as Wong Yung. 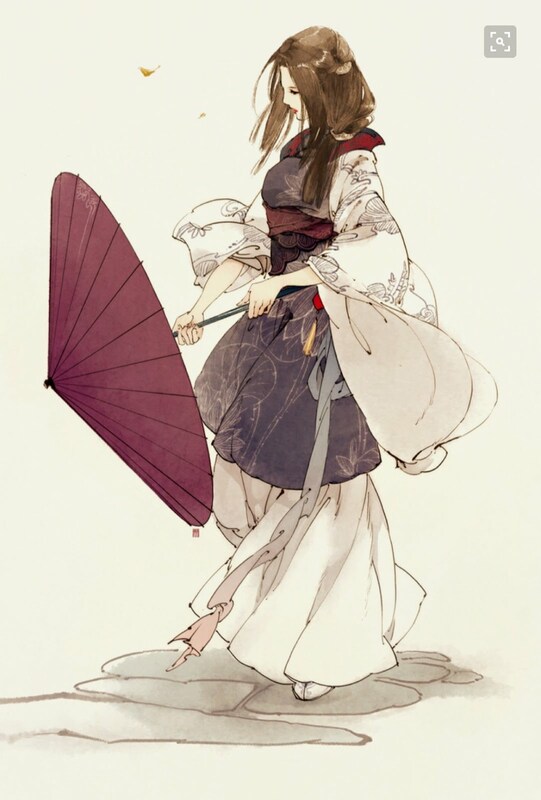 She also is smart in her fighting skills which I like because she could protect herself. Guo Ching and Wong Yung are both the characters that make this series so funny and memorable. Thanks a lot Anon and Tammy! I will keep an open mind about Wong Yung and Kwok Ching (Guo Jing). 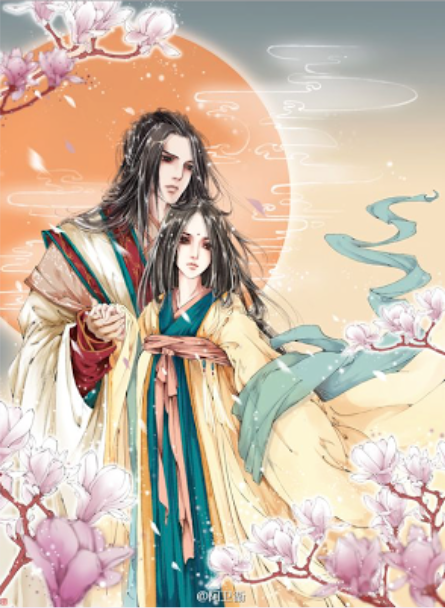 I do think they're cute together, and I think WY isn't compatible with Yang Kang here in this series; YK do need someone like Mu Nianci (which is so much like Mother Bao in character) to bring up his good side. With someone like Wong Yung, Yang Kang would just rebel more, cos he disliked being told what to do.